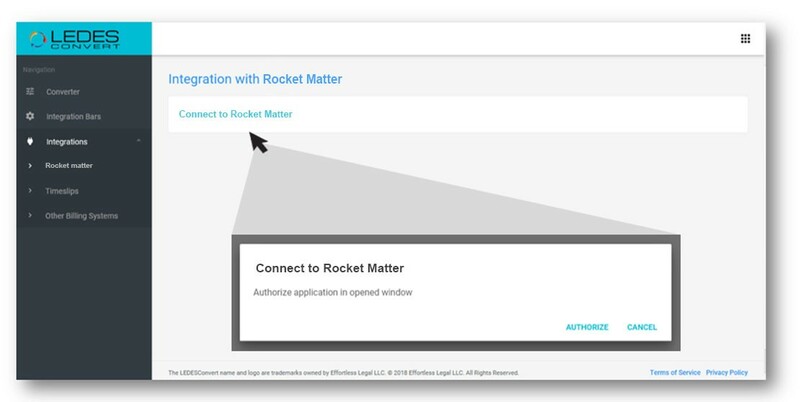 Are you a Rocket Matter user? Our apps work easily with Rocket Matter! Works easily with RocketMatter! Nothing to install!